The Additional District and Sessions Judge (ADJ), Sachchidanand Singh, is scheduled to deliver the judgement in the Gaya road rage case, in which suspended Janata Dal (United) (JD(U)) leader Manorama Devi's son Rocky Yadav was involved, today. 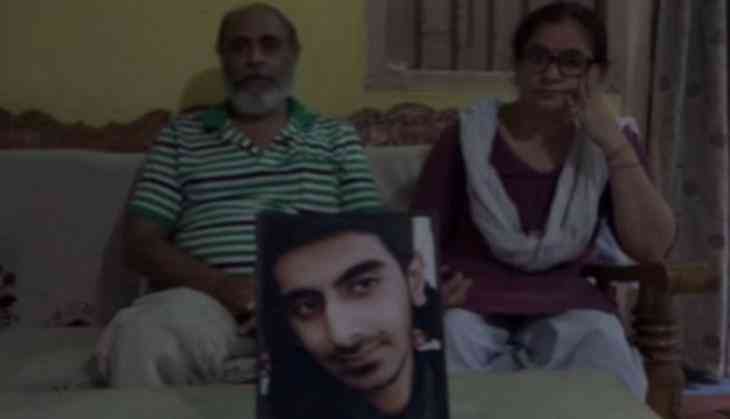 While talking to ANI, the parents of the class XII student, Aditya Sachdeva, who lost his life in the road rage, said, "We hope that the law does justice with us and with our son." On March 6, the Supreme Court denied vacating its order of cancelling the bail of Rocky Yadav in the case. The police filed a charge sheet in a Gaya court against Rocky and another accused in connection with this case. The state government had put the case on speedy trial. The investigation was completed within three weeks and the charge sheets was filed within a month of the incident.